The Pan African Sanctuary Alliance (PASA) is the largest association of wildlife centers in Africa. The aim of PASA is to secure a future for Africa’s primates and their habitat by rescuing and caring for orphaned apes and monkeys, promoting the conservation of wild primates, educating the public, empowering communities, and working to stop the illegal trade in wildlife. Founded in 2000 in Uganda, PASA currently consists of 22 member sanctuaries in 13 African countries and a network of advisors and supporters from around the world. 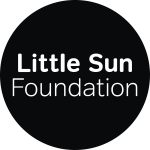 The Little Sun Foundation was founded by artist Olafur Eliasson to deliver solar energy to the most vulnerable communities worldwide. We work with qualified partners such as Oxfam, Save the Children, UNHCR, and IOM to bring high-quality, durable, long-lasting solar products to displaced persons and school children who would otherwise not have access to clean energy at all. 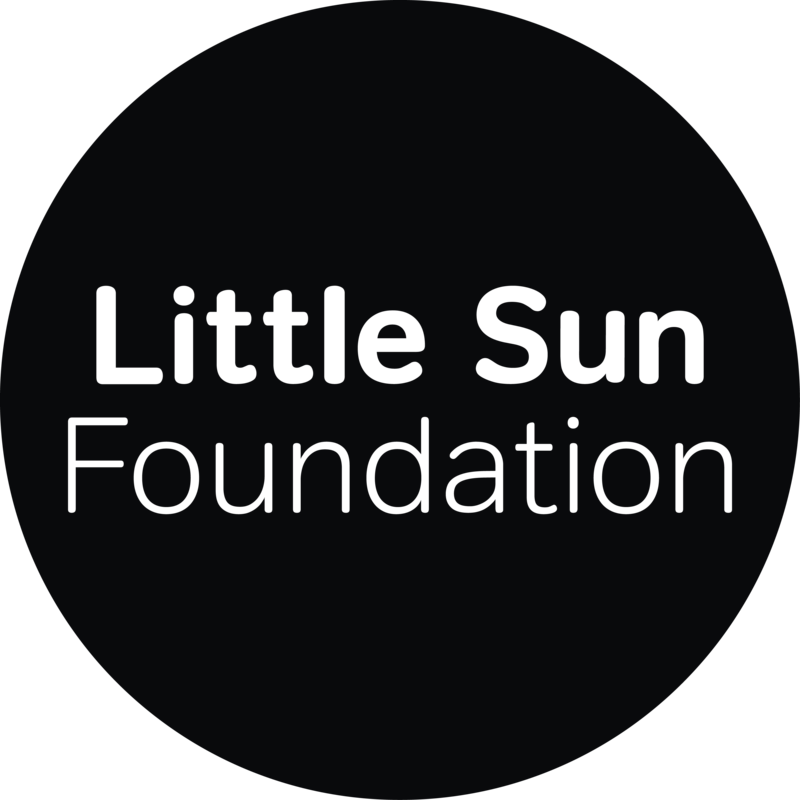 Our solar-education programmes aim to provide children with tools and knowledge that empower them to shape a sustainable future for themselves and for the planet. BLÖMBOOM wants the world to be a better place with better chocolate. The BLÖMBOOM philosophy is simple: Our way is simple. Good chocolate comes from good ingredients. That’s why we don’t buy the cheap stuff. Our rich and delicate chocolate is our pride and joy. And our aromatic cane sugar is more than the icing on our chocolate cake. BLÖMBOOM chocolate is as unique as the BLÖMBOOM design. We want to be seen and we want to be heard, because we speak up for our animal friends. The monkey is in our logo and in our hearts. We have been supporting animal welfare projects in Africa from the very beginning. Good chocolate comes from good ingredients. That’s why we don’t buy the cheap stuff. The cocoa beans for BLÖMBOOM chocolate products come from Zambia and Tanzania, and, from the start, the company has been actively involved in protecting the animal species in these countries. BLÖMBOOM is convinced that the future of the people in this region can be improved by ensuring education and appropriate training. The Chimfunshi project in Zambia is unique in its combination of protecting animal species with social projects for the local people – that’s why BLÖMBOOM supports Chimfunshi e.V. Sepio GMGH is a printing company based in Leipzig, Dresden, Munich and Berlin. But Sepio is not just a print office – it is also a modern communications service-provider. In addition to our know-how and our unique approaches, we also believe in unconventional thinking, fast reflexes and creative implementation, as well as conservative and sustainable use of natural resources. As a printing company, we are dependant on paper. Plenty of paper! But for every tree felled, we believe that more must be planted, so the natural balance is sustained.This is the reason we take for granted the responsibility of affording a small contribution to the survival of our world. Greatful for like minded associations doing their part in protecting nature where needed, we have therefore decided to support the very exciting project of Chimfunshi e.V. for a long term.